Posted on May 11, 2015 by Notorious B.U.D. 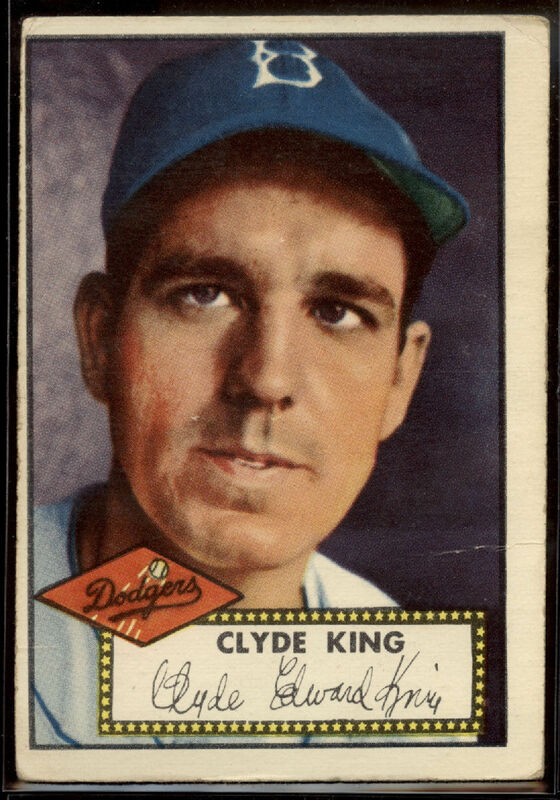 The cheers of “good eye” were intended to acknowledge Clyde’s plate discipline, but he always thought there was more to it than that. Posted on May 15, 2014 by Notorious B.U.D. A five-year guarantee? Good luck getting one of those with a free agent pitcher. Dr. James Andrews had better find a hobby because he’s about to have a lot of free time — and soon. As the list of baseball’s Tommy John surgery victims reached epidemic levels (Jose Fernandez, Matt Moore, Jarrod Parker, Brandon Beachy, Patrick Corbin, et al.) commissioner Bud Selig, long revered for his quick responses to the sport’s big issues, decided something had to be done. So he made the biggest change to the sport since the mound was lowered in 1969. In a stunning announcement Selig revealed that following the All-Star break, Major League Baseball would replace all pitchers with JUGS brand pitching machines in an effort to cut down on UCL injuries and keep the sport’s stars off the disabled list. According to sources close to Selig, pitchers will still allowed to stand on the mound and select which pitch and how hard the machine throws, as well as field the position, but will not be allowed to throw any pitches themselves. 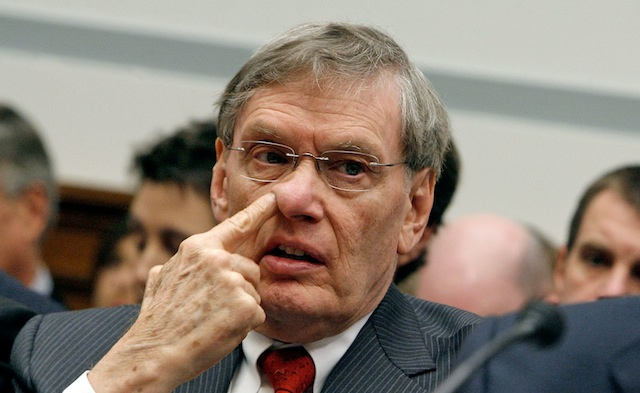 Players around the league were quick to voice their opinions about Selig’s decision. Other players were less than enthused with the change. America’s pastime is trying to protect it’s future, but in doing so, has the sport sold its soul? 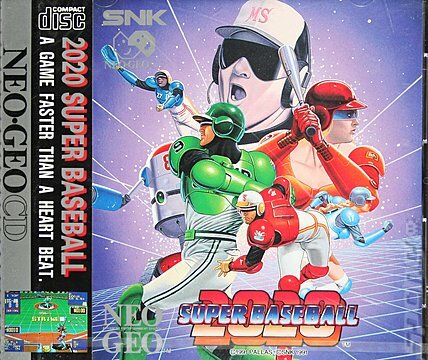 How long until robots replace umpires and technology allows for other so called improvements to baseball? Brace yourselves baseball fans…it’s just six years away. Posted on April 4, 2014 by Notorious B.U.D. Yesterday’s game was yet another painful chapter in the book of Hector Noesi. It turned out to the be last. The Mariners found themselves locked in a 2-2 extra inning tie against the Athletics with a chance to improve to 4-0 for the first time since 1985. The offense had struggled all night but the pitching staff held Oakland in check despite the best efforts of home plate umpire Sean Barber. Seattle needed to hold the A’s off the board in the bottom of the 12th for a chance to extend their early season perfection, but manager Lloyd McClendon decided it was time to wave the white flag. The white flag named Hector Noesi. Instead of turning to $8 million closer Fernando Rodney, Noesi was summoned from the bullpen, and two pitches later, the game was over. 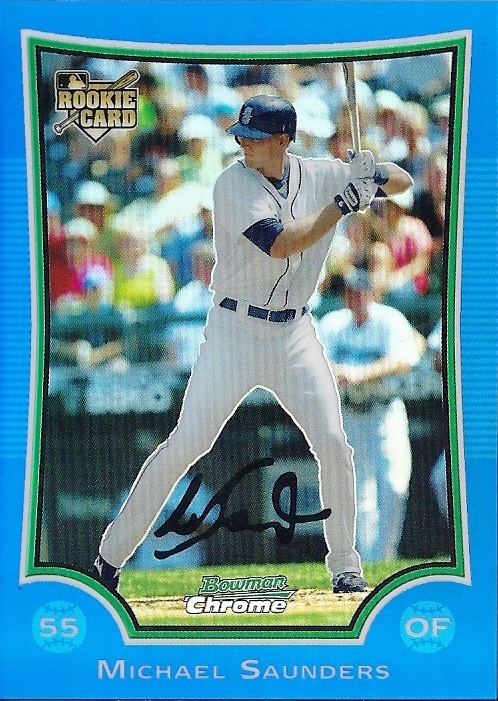 It didn’t come as a surprise to Seattle fans who have been watching him serve up home runs since 2012, but it was apparently the final straw for GM Jack Zduriencik (can’t we just fire him already so I don’t have to spell his last name anymore). Noesi, along with Jesus Montero, was a part of the ill-fated trade of Michael Pineda to the Yankees. The trade looked awful for both sides the past two years but now Pineda is poised to return to the New York rotation while Montero is just, well, really fat. That left Noesi as the only salvageable piece of the deal, which is probably way Zduriencik didn’t cut him long ago. No general manager wants to admit they made a mistake and boy was this a doozy! Noesi ends his Mariners career with a 2-14 record, 6.13 ERA and approximately zero fans in the Pacific Northwest. R-O-D-N-E-Y Spells Relief: Mariners Ink Closer, Fashion Trendsetter, Archery Aficianado to Two-Year Deal. Posted on February 10, 2014 by Notorious B.U.D. 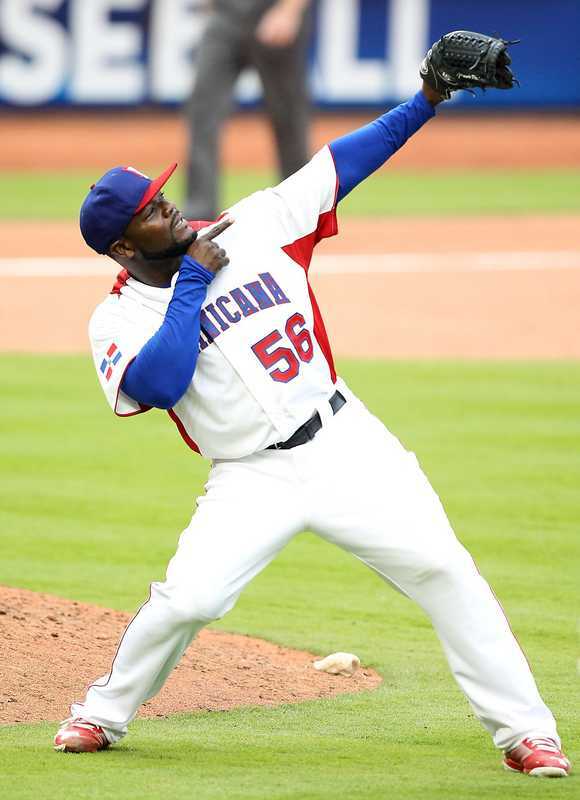 New Seattle closer Fernando Rodney clearly doesn’t have any supporters in the Nissan owners’ community, but can the demonstrative reliever win over notoriously fickle Mariners fans? The rest of Rodney’s antics, including his trademark bow-and-arrow save celebrations, will be easier for Mariners fans to tolerate if he pitches like he did in his breakout 2012 season. Up to that point Rodney had been a middling reliever for nine seasons, only twice posting an ERA below 4.00 before signing with the Rays and recording a combined 85 saves in 2012-2013. He was nothing short of unhittable in his first year with Tampa Bay, posting a 0.60 ERA, 0.77 WHIP and a SO/BB of 5.07 while finishing 5th in the AL Cy Young balloting. Rodney regressed significantly in 2013 as he blew eight saves (compared to just two in 2012) and saw his WHIP soar to 1.335 — right in line with his career average. The Mariners, who already have a closer in-house with better peripherals than Rodney and an affordable salary, decided that giving a 2 year/$24 million dollar contract to a soon to be 37-year-old reliever with two good seasons on his 11 year resume is exactly what they needed to climb out of the AL West cellar (oh hi Houston). It’s possible that 37 and 38 are the new peak ages for relief pitchers, but it’s also possible that the current Seattle regime just doesn’t know how to build a winning ball club. How many games will Rodney even have the chance to close with a lineup full of question marks? Not enough to earn $12 million a year. Not enough to earn $1 million a year. Certainly not enough to mollify Nissan owners. Posted on July 31, 2012 by Notorious B.U.D. What Went Wrong? Following up a seven strikeout week with a nine strikeout week would be great if Saunders were a pitcher–but he’s not. Three of those punchouts came in a day game–a topic we will delve into further at a later date–against the Royals. What Went Right? 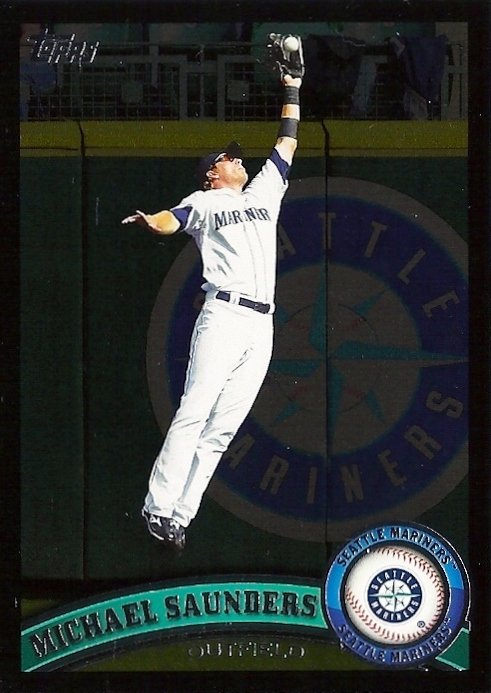 The Condor tattooed a homer off former Mariners pitcher Freddy Garcia and then made a sensational leaping grab later in the game. Take that Yankees! Posted on July 10, 2012 by Notorious B.U.D. Posted on June 10, 2012 by Notorious B.U.D. What Went Wrong? Saunders struggled against the Dodgers talented pitching staff, picking up five strikeouts in the weekend series with L.A. Like the rest of his teammates, he continues to perform poorly at Safeco Field, a problem the Mariners will need to solve soon if they want to stay within striking distance of .500. What Went Right? The Condor continued to hit the ball with authority throughout the week, collecting four more extra-base hits and raising his average to .272. Keep flying high Condor. Keep. flying. high.